CIL Forward Starts This Sunday! CIL Forward exists so that every person in our church has heard our vision, understands the gospel, is in a relationship with Christ and is engaging in ministry. On Sunday, April 7, 2013 we’ll start a new series of CIL Forward. 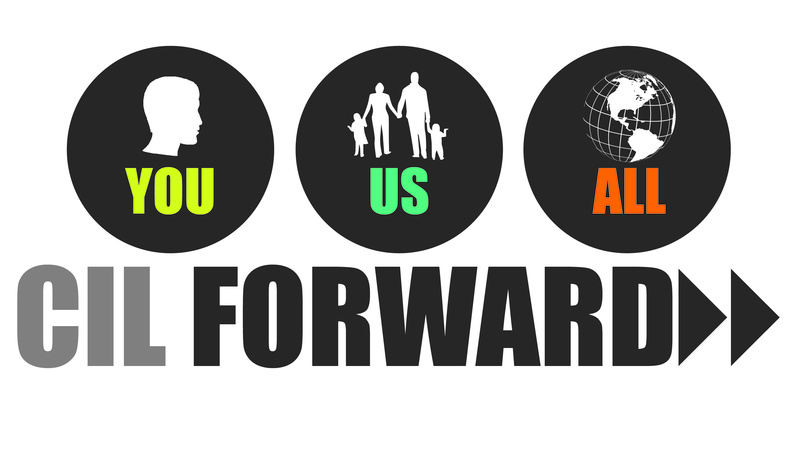 I’ll be teaching Forward 101 on Sunday at 5:00 p.m. This session is a “Newcomers Class” where you will have the opportunity to hear the vision, doctrine and structure of CIL. There will be childcare on Sunday night, but it will help us to know if you are bring your kids. Send me an e-mail at aaron@thechurchatindianlake, or text me if you have my number. The rest of the sessions will be taught by other CIL leaders during the 9:00 a.m. service.